Image Above: SWISSPACER has invested in new livery. 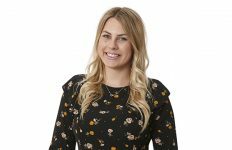 Pictured is Agnieszka Wronska, responsible for Sales at SWISSPACER UK. Following large investment in its UK Hub in Milton Keynes, SWISSPACER has recently upgraded its delivery vehicles with new branded livery. 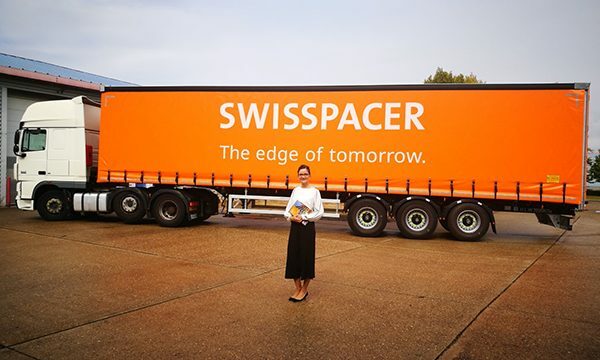 The new livery, in unmissable SWISSPACER orange, will make deliveries of warm edge solutions across the length and breath of the UK. To find out more, visit www.swisspacer.com or call John Cooper on 01908 335190 and follow @swisspacer on Twitter.